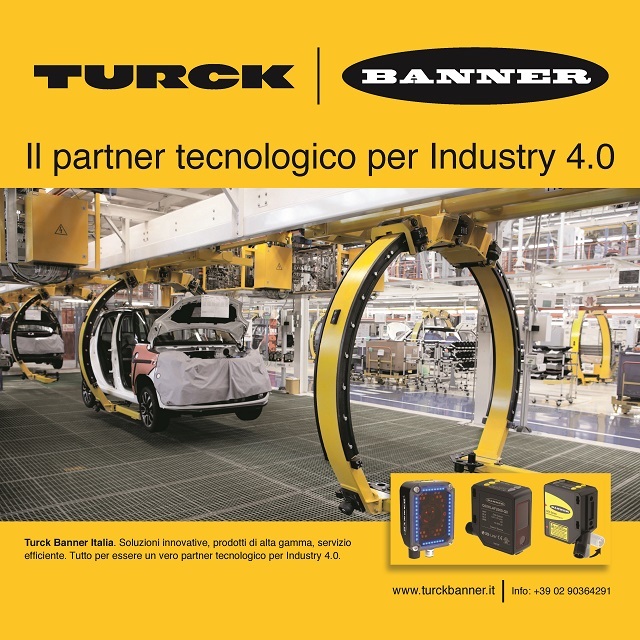 The world’s leading industrial technology show. 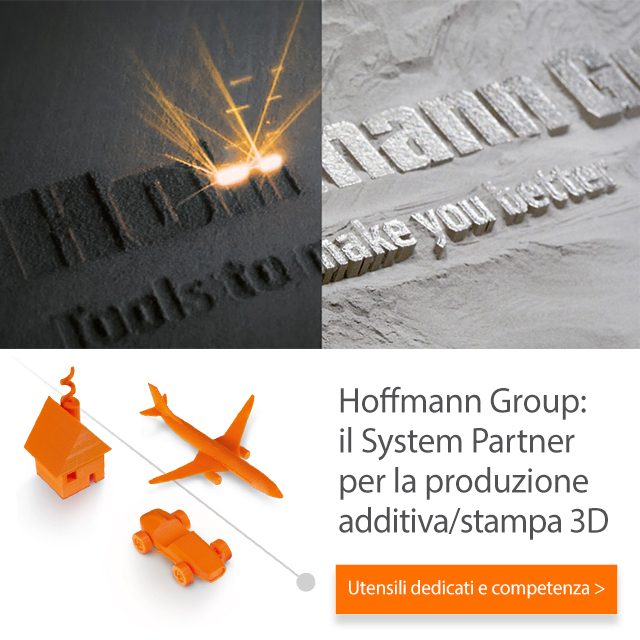 Informazioni: Fiera di Hannover, via Paleocapa 1, 20121 Milano (MI), tel. 0270633292, fax 0270633412, info@hfitaly.com; Deutsche Messe AG, Messegelände, 30521 Hannover (D), tel. +49 511890, fax +49 5118932626, info@messe.de.